As a team, we are committed to improving quality of life one home at a time. This includes building our plans in our communities as well as on your lot. Like our plans but would like to build on a home site that isn’t in one of our communities? 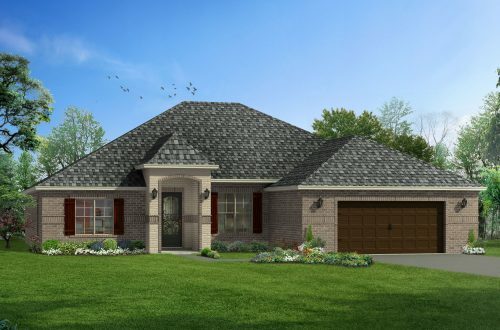 Simply visit one of our model homes or call Elaine to schedule an appointment with our Your Lot Specialist, Brittany. Building is an exciting journey and our team would be honored to be part of it. Discover the endless possibilities with your brand-new Elliott Home. Contact Elaine to schedule an appointment today! We are currently building in Harrison, Hancock and Jackson counties. Please Call Brittany or Elaine For An Appointment.